Run Kubernetes applications in a secure, efficient manner with Pivotal Container Service (PKS) at FNTS. Easily design and deploy Kubernetes clusters on the PKS platform, easing Day 2 operations for your staff. What is Pivotal Container Services? 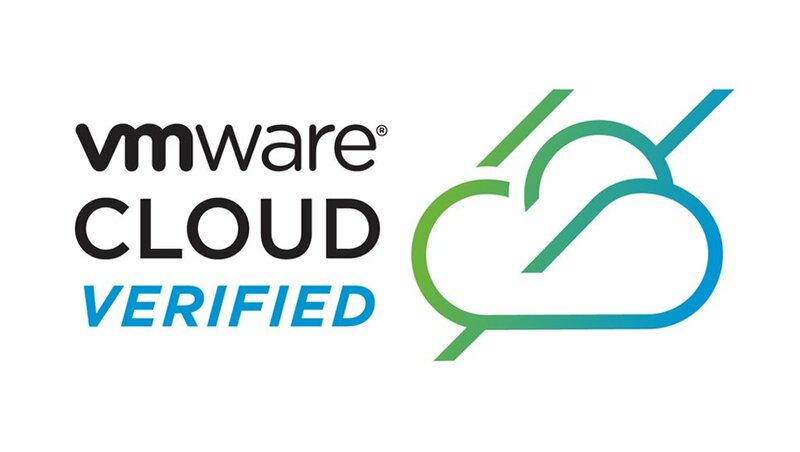 PKS is the result of collaboration between Pivotal, VMWare, and Google allowing companies to deploy enterprise-grade Kubernetes on-premise and run legacy workloads on VMWare vSphere and Google Cloud Platform using a container-based approach. FNTS hosted PKS offers businesses a comprehensive solution on the private and public clouds.